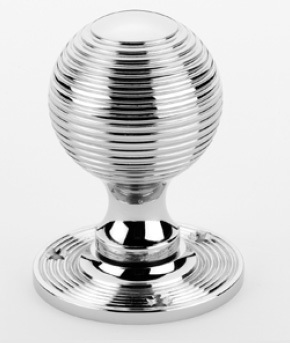 Frank Allart Ironmongery, Door Handles, Knobs Window Fittings, Bronze, Chrome, Brass, Nickel, Antique, Polished Buy Online. 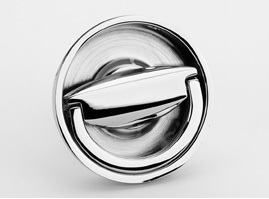 Frank Allart have long been established as the number one manufacturer of high quality British made ironmongery. Creating both modern and traditional designs in an enormous range of breathtaking finishes. 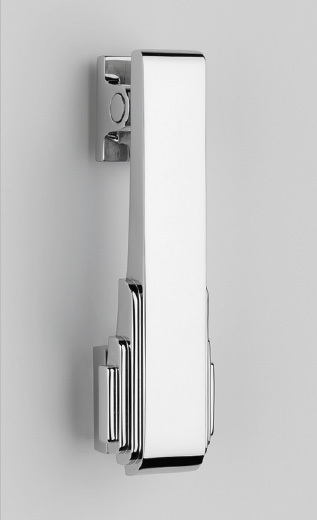 We can offer you a full specification package ensuring that door knobs and door handles have complimenting latches and hinges for your project. These items are normally made to order in the Birmingham factory so are generally on a 6 week lead time. If you wish to discuss a project you are working on, please contact us so we can offer you the detailed service that this range deserves.